Best Google Adsense Alternatives – When It comes to Earn Money Online using Web sites and Blogs, Google Adsense is the prime focus of everybody. But Google has its own Terms and Conditions of using Adsense which are getting stricter day by day. Adsense Disabled due to Invalid click activity/Adsense accounts temporarily suspended. As you know Google has a policy “One Person one account”. So by chance, If you Adsense is disabled then you are not able to make any Adsense account further. Note: Further participation in the AdSense program by publishers whose accounts have been disabled is not permitted. Read Also: Adsense rejected What to do Next? So, keeping all these things in mind I am going to share you Best Google Adsense Alternatives. For a newbie who just has started or wants to make money online, I also have started Ultimate Blogging Course, you can check that. 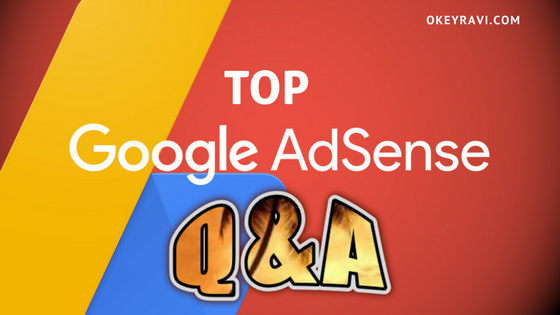 Now let’s see what are top best Google AdSense Alternatives, Please keep in mind, All the Best Google Adsense Alternatives are not particularly better than Adsense. Some of them are better like Medianet and Vigilink which will give you revenue near to same as Adsense or might be better sometime. Google Adsense is a contextual Ad based networking program while a few of the Google AdSense alternatives mentioned below are not contextual ad programs. 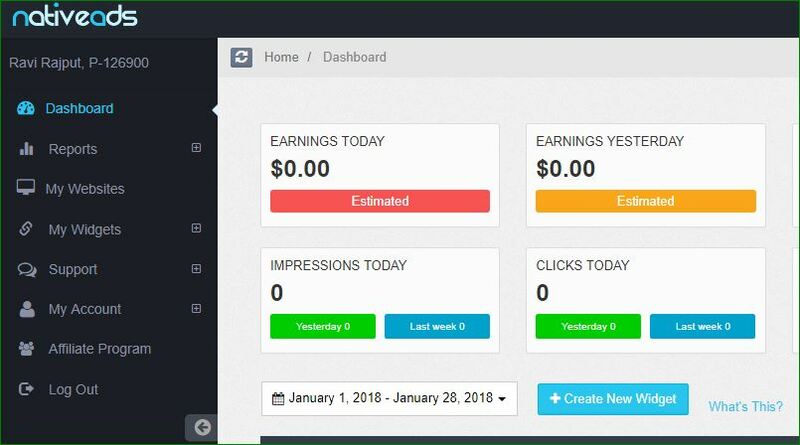 For example, BuySellAds offers a direct advertisement platform, Infolinks is an in-text link program, and Viglink turns your outbound links into affiliate links. Getting Google Adsense approved is a dream for bloggers, But If you fail or your Adsense is disabled due to some reason, then don’t lose hope. Here is the Best Google Adsense Alternative which will give you earning from your blog and website. 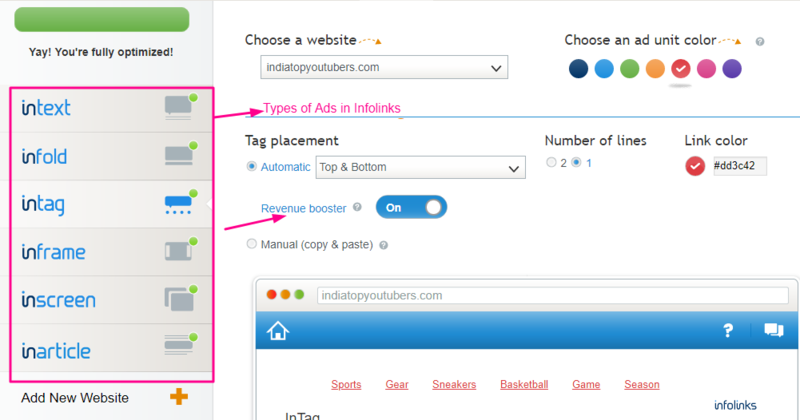 Pro Tip – You can use two ad network together like Adsense+Infolinks. I am continually updating Best Adsense Alternatives lists in So, I suggest you to bookmark this page and keep come back to know what are the new Adsense Alternatives or more blog monetization program. Medi.net will provide Highly Contextual Ads, In-content Ads, Mobile docked ads, Desktop Interstitial ads. It will also Display Ads for all IAB sizes. 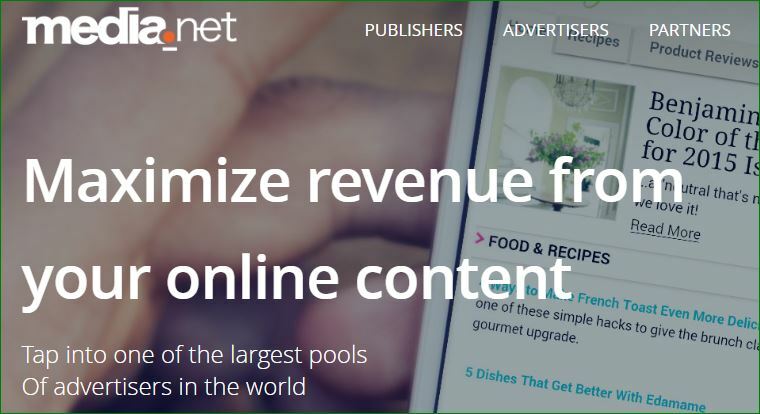 Media.net is a contextual Ad network and supposed to be the best alternative to Google Adsense in terms of ad type and earnings. It offers high paying ads. If you have a quality blog, you will get Media.net Approval in no time. Infolinks is an in-text link ad network that has been a profitable blog monetization network for many publishers. 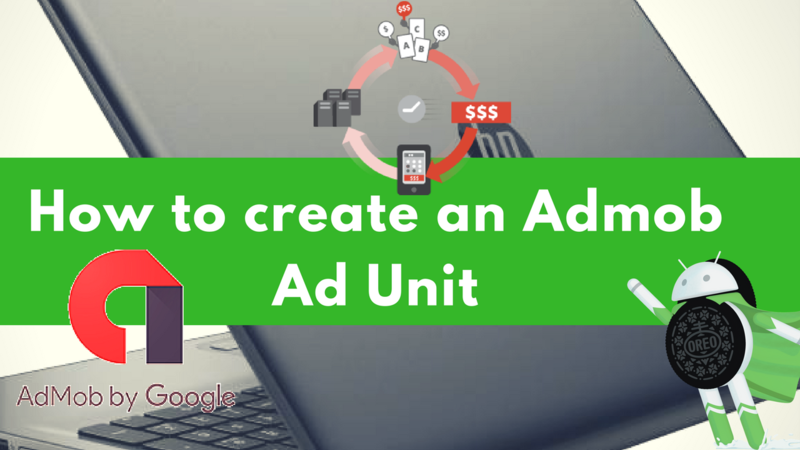 It offers various types of advertisements that you can place on your blog/website, but the most popular one is an in-text ad unit, followed closely by an in-frame ad unit. It does not offer contextual ads like Google AdSense, but as the best alternative to Google AdSense, Infolinks is highly recommended. Related Read: How to Join Infolinks to Maximize revenue? If you have a target audience of 50k or more than 50k then you are eligible to apply for Adversal. Adversal Minimum payout is 20$ and you will be paid on 35th-day i,e this month earning will be paid to you in next month start. Payment modes are PayPal, wire transfer, and ACH. It takes 3-4 days to get your application approved. Chitika is a CPC product-oriented program. 1. Chitika always places relevant ads based on your site’s content (which helps you to get more clicks). 2. You can edit text color, URL color, and border color so your ads blend in with your blog’s format. 3. Smart advertising for your website, with no commitments, contracts, or craziness. You can also use their referral program to earn extra income. 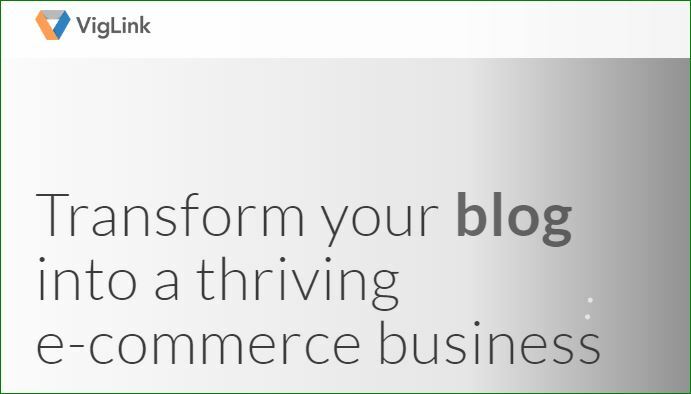 Viglink is perfect for a blog which is linking out to a business or e-commerce sites. The Viglink concept is quite different from all of the alternatives mentioned above because with Viglink you earn money by making affiliate sales. Viglink works great when you have outgoing links to business or product pages such as a fashion store or Flipkart and Amazon. Even if you don’t have outbound links but you are using money-related terms like Apple, iPhone, etc., Viglink will automatically add links to these words, and you will end up making pretty decent money. Viglink is incubated by Google and It is a very SEO-friendly ad program, this is the best thing about Vigilink. Skimlinks is the best alternative to Vigilink and both works in the same manner. Your blogs outbound links are converted into affiliate links by Skimlinks. Here You can earn Money Whenever a sale occurs. So, Sales commission can be higher or lower depending on the purchase amount and type of products and available commissions on them. Every publisher faces the challenge of balancing profitability with the user experience. This is where display advertising falls short. Adding more blinding banners may make a site more profitable at the expense of user experience. With native advertising, you don’t have to choose between user experience and making money. Native ads promote engaging content with stories users want to read without changing the form and function of a website. Native ads will also provide you all type of ads (mainly display ads) like Google Adsense. So. I think it is also a best Google Adsense Alternative. You can also earn 10% commissions on referral successful sign-ups through the affiliate program. There is a lot of alternative to AdSense are available in the market and all are great, they are providing ads near to same. But the thing matters is revenue. Google is a huge company and having millions of publishers and advertisers. It is having CPC and CPM based ads and the revenue depend on particularly a lot of things like – traffic location, blog niche and more. Read Also: – Does Website Affiliate Links affect Google Adsense Approval Process? Regardless all this you have to earn online with your blog. So these could be the best option for you if You don’t have Adsense. Hey, Why don’t You try Propeller ads on Your site | It is also a better option to get Money Online. If you have any query you can put below.If you want to recommend some ad networks then also comment. Thank You. 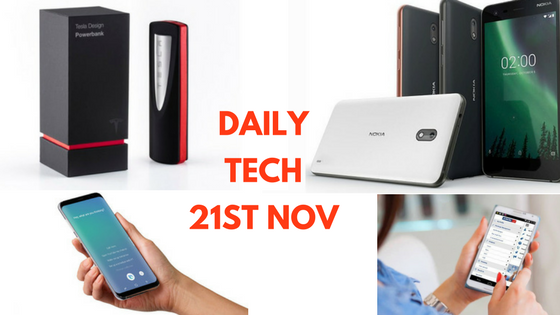 Nice Article Without Adsense Ads, Thanks For Sharing Adsense Alternatives 7 Products , This Article is Very Helpful For Make Online income. I am glad to hear this. thanks for your appreciation. I have read your article which is well written about the best Google Adsense Alternatives. This is really beneficial article for those people, blogger or website owner adsence account has been banned or disabled. I am using media.net, this is the best Google Adsense alternatives. Today google adsence approval policy has become very strict and hard. Thanks for sharing such kind of article. Hallo Sir, Sir vidoes wali like as tv wali website pr jo ads aaty hain videos ky uper wo kn sy ads network hoty hain? You can find a button to the ad network, near the ads, maybe up or down, just click that, you will be directed to the ad network site.